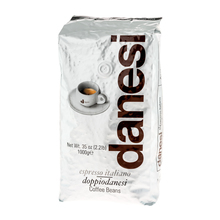 Alfredo Danesi created the brand in 1905 in Rome. 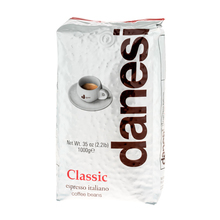 He was known for his master blends with Italian character. 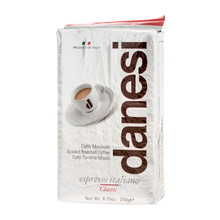 Danesi soon gained on popularity, expanded to various sectors and did not stop to develop. 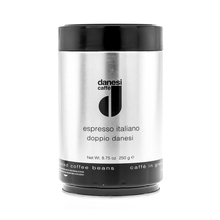 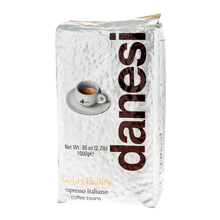 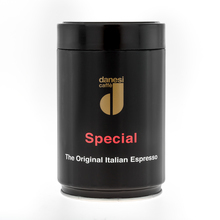 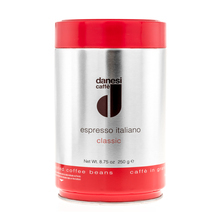 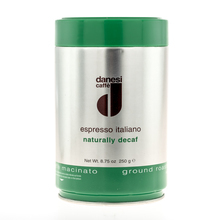 These days, Danesi is in hands of four sisters representing the fourth generation of the family and their coffee is known all over te world. 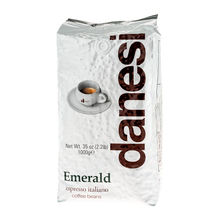 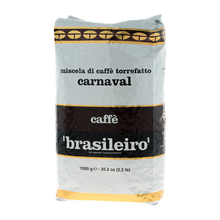 Ground Whole bean 100% Arabica 30/70 40/60 50/50 80/20 dark medium Espresso Sort by: Price (Low to High) Price (High to Low) Product name a - z Product name z - a Highest rate Lowest rate New in!